As many Americans have done so this week, I’ve watched the Republican National Convention on television off and on. Disclosure: I’m a registered independent voter. 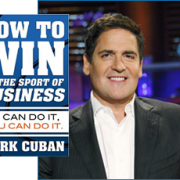 I downloaded Mark Cuban’s book “How to Win at the Sport of Business” on my Nook last night. Great and easy read so far. Outside Sales Vs. 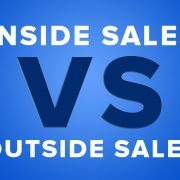 Inside Sales: What’s the difference? In my mind, not much except that outside sales sounds more prestigious than it really is. http://www.connect5000.com/wp-content/uploads/2016/07/blog-pic-95.jpg 482 643 Ray Ruecker http://www.connect5000.com/wp-content/uploads/2016/07/connect5000.png Ray Ruecker2012-08-21 14:17:452016-07-10 23:16:42Outside Sales Vs. 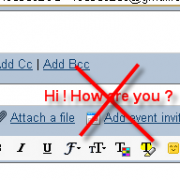 Inside Sales: What's the difference? 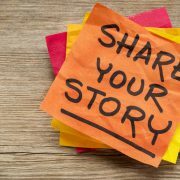 I came across a great article that I DID NOT write but thought it was relevant and had a great message. Enjoy! 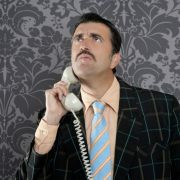 Cold calling. It sounds so…20th Century. 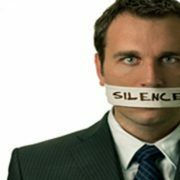 This post is not about being quiet and listening to your prospect. Although it’s very important, I want to discuss another form of silence.